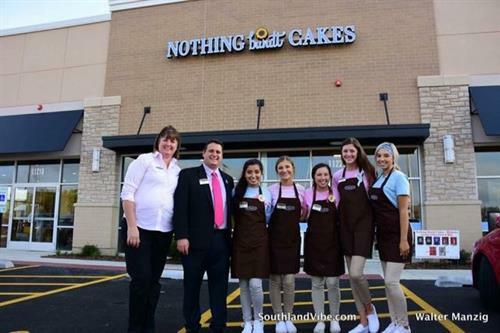 Beth and Bob Feldman opened Nothing Bundt Cakes in Orland Park, IL in September of 2014. 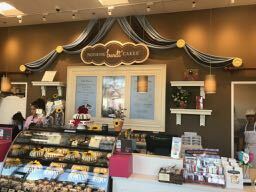 In just a short period of time, their bakery has become the place to go for the community for the most delicious bundt cakes ever offered in four different sizes. 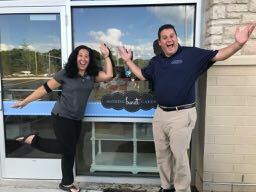 On September 10, 2018, Beth and Bob Feldman opened their second bakery in the Frankfort/Mokena area at the intersection of Wolf Rd. & Lincoln Hwy as an out parcel to the Meijer and JC Penney Shopping Center. 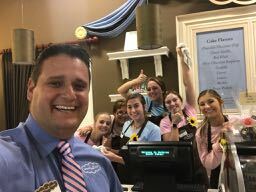 We are located at the intersection of Lincoln Hwy (US 30) & Wolf Road in the Mokena Marketplace Shopping Center. 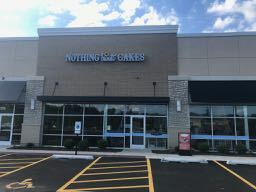 We are situated in and outlet building front of the Meijer and JC Penney.